Exuberant outdoor activities, posh estates, & an incomparable ambience within this serene archipelago, makes Maui a highly coveted island. 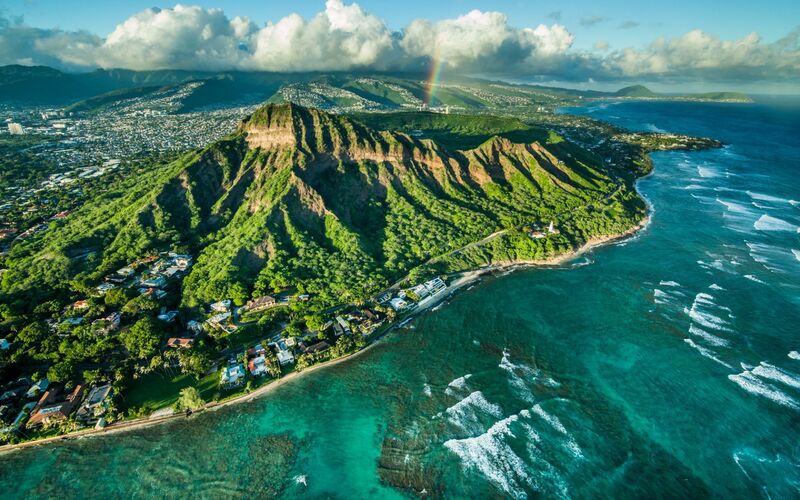 Maui, also known as “The Valley Isle,” is an extraordinary island brimming with beauty. 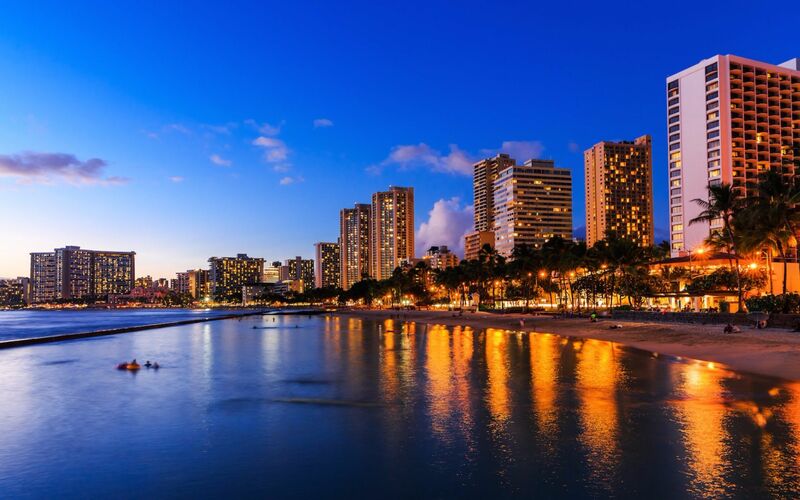 Maui, named after the demigod Maui, is dotted by quaint towns all around, and is home to roughly 165,000 residents. 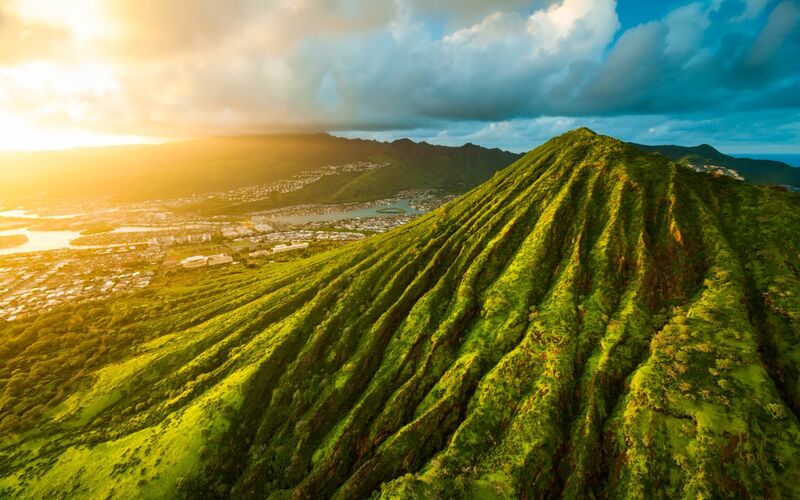 Legend has it that the powerful demigod Maui hauled the islands of Hawaii from under the sea and with a swift swing lassoed the sun above the Haleakala peak. Like the other islands of Hawaii, Maui is rich in history and culture. Walking through the historic Lahaina Trail will take you back to the 1800's, when Lahaina was an international whaling center. This trail offers 62 historical landmarks, each with an explanation of what occurred there, all the while strolling through verdant trails with scenic views. The average listing price for luxurious Maui homes is $1 million. However, the listings for the more highly coveted estates range from $3 million to $20 million. Maui is separated into five regions: East Maui, South Maui, West Maui, Central Maui, and Upcountry Maui. Keep in mind, like the other islands, the Eastern side of Maui tends to be drier than the Western side. West Maui was build with luxury and privacy in mind. The marvelous estates in West Maui exude luxury and comfort all around. Some are located at a higher elevation, thus the scenic views from these estates are unparalleled to any other. Maui’s unique topography gives it an ebullient edge over the smaller islands. The iconic 64 mile long Hana Highway has over 600 curves and 56 bridges, which when driving through, translates to one of the most scenic drives imaginable. Make sure to fuel up your convertible for an unforgettable drive on the Hana Highway. As the Hana Highway extends over 64 miles, there are plenty of scenic stops along the way. The large array of waterfalls along Hana Highway will keep you awestruck and busy for quite some time, as exploring each waterfall and attractions during your trip amounts to half of the fun of the drive. The Haleakala volcano resides on the Southeastern province of Maui. This massive shield volcano is located within the Haleakala National Park and has a 21-mile wide crater within. Haleakala National Park attracts people from all over the world, not just because of its grand volcano, but also for the memorable sunrise and sunset that can be witnessed from 10,000 feet above sea level. With such beauty all around, Maui is an exceptional island that offers priceless outdoor activities and luxurious amenities. Living in Maui is beyond compare to any other living arrangement. A mere quick tour through Maui will not disappoint, and will leave quite the impression for life. All of us at Anne Hogan Perry's real estate team want to help you find your ideal home that matches your lifestyle. Contact the premier Hawaiian realtor Anne Hogan Perry for more information about Maui estates or to schedule a private showing of the most exclusive luxury homes available in Maui.